The wonder of VR is really about teleporting a user to a different location at any given time. It could be some replica of famous landmarks or a totally imaginary place that does not exist or impossible to be found in real life (e.g. Stroll around a cancer cell). 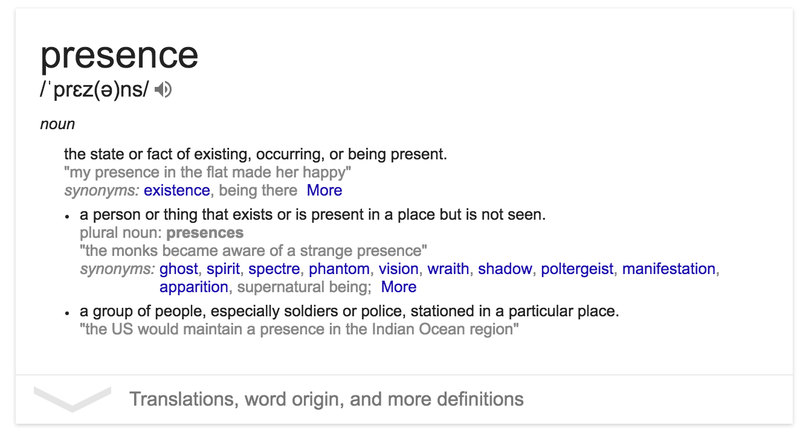 Such phenomenon that enable users to feel like they are ‘being there’ is what we known as presence. 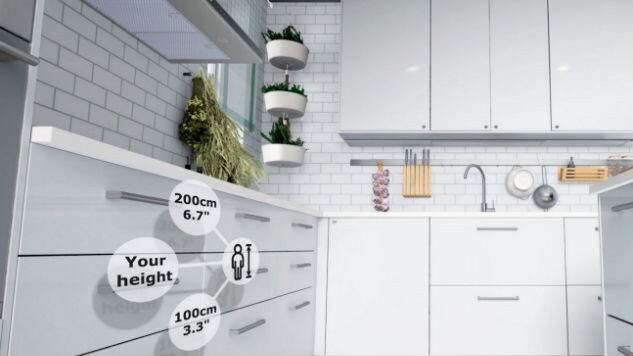 Before you begin to design your next VR application, it is good to take a step back and understand the illusions of presence in order to achieve the intended (as close as possible) VR experiences for your users. These are the four components that Jason Jerald mentioned in “The VR Book: Human-Centered Design for Virtual Reality”. I believe that these key components are closely related to the human factor designs because in VR environments, users need to perform certain tasks or goals and their performances (goals completion) will be greatly affected by presence. Hence, designing a well-thought presence for your application is vital from the beginning the process. The illusion of physically being in an environment is the most important element of presence. It is achieved when users perceived the projected objects and location as if it is from the real world. This state of illusion can be achieved with low latency, high frame rate and good calibration of the device. Remember, a high latency makes a poor virtual reality experience, so far, I know HTC Vive’s performance did a good job in that department. 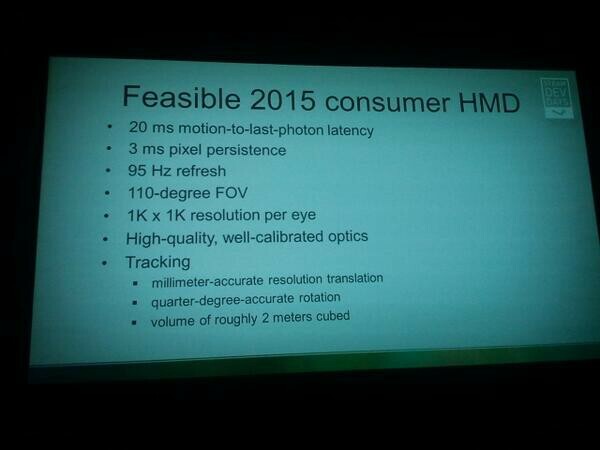 The VR Research Team at Valve came up with a good list, read them more here. One of the slides presented by Valve R&D Team. Picture credit to username DieH@rd from Neogaf forum. Of course, most of the items in the list are dated. We are constantly aware of our body whenever we look down to our feet, or reaching to our pockets for the mobile phone. However, these experiences does not fully replicated in VR experiences. Most of the time, we do not see our virtual body when putting on the HMD. Now, it does not necessarily mean that it must be the user’s own body. In fact, it can be a body of some fictional characters or even a person of a different race of gender. This is the advantage of VR, we can literally be in someone else’s shoes to feel and understand things closer. Below are some interesting case studies done using VR as the medium to conduct experiments. Just titling your head around is not enough. The achieve the better presence for the users, we need to plant some interactions inside the VR environment. It does not have to be realistic as long as it gives the users some form of feedbacks (audio, visual highlight or haptic) that the users are interacting with the environment. An example of a product that can replicate realism in the virtual is the Manus VR Glove, a startup dedicated to design an intuitive VR glove input device for the consumer market. Watch their teaser video below. People are social creatures. We’re naturally drawn toward social interaction with others . 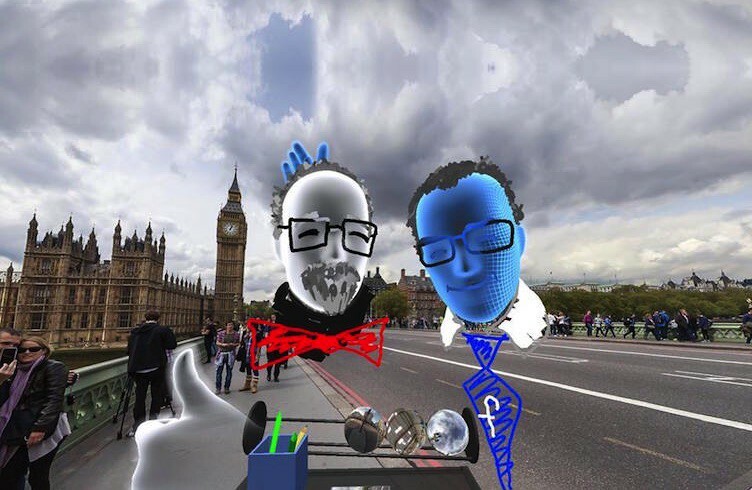 In VR, social presence is about communicating (verbally and body language) with other virtual users (avatars). 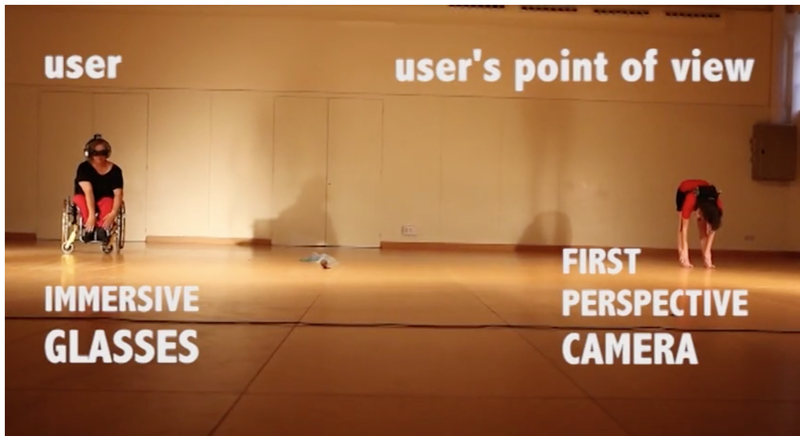 The other users can be computer generated or real users. This is very common in multiplayer games where users often have to interact with other human representation characters or rendered objects that can speak/response back. 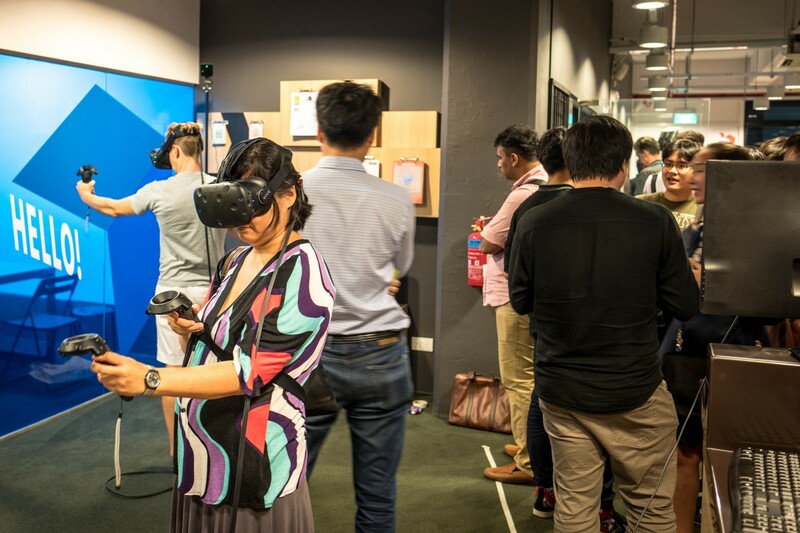 Facebook VR Social demo is an example of focusing on the social interaction elements inside VR environment. In summary, these are the main four components to look through in order to achieve the desired (optimum) state of presence in the VR. A break-in presence can be described when the generated illusions in the VR breaks down or interrupted by real-world environment. It can be caused by various factors such as hitting the walls/ceiling, loss of tracking with the device, tripping on wire cords, or talking to another person from the real world. Hi, I'm a designer @ Saleswhale (YC S16) ❤ topics on: team collaboration, SaaS B2B, inclusive design, human behaviour and sport climbing.